Don’t leave the quality of your roof to chance. Instead, turn to the reliable roofing services our company provides, with over ten years experience. Trading as Daley’s Roofing we are fully qualified and widely accredited, our able team provides both private customers and leading firms with robust, attractive roofs. Working alongside a number of Leading building firms, we assist in the construction of new homes by erecting and comprehensively attend to every aspect of our clients’ roofing requirements. In addition to our commercial customers, we capably serve a vast number of domestic and private clients. Competently accommodating work ranging from small repairs and maintenance up to complete roofing installations. We take pride in offering a service that leaves customers delighted. At Daley’s Roofing, health and safety is our foremost consideration. Several accreditation’s confirm our ability to work safely and in accordance with applicable regulations, including approval from the Safety Management Assessment Specialists (SMAS) and the contractors’ Health and Safety Assessment Scheme (CHAS), Armour Plan and Fatra single 1 ply approved, we are also a member of NFRC. These certificates ensure that we are qualified to work on the behalf of other building firms, delivering services of an unrivalled standard. 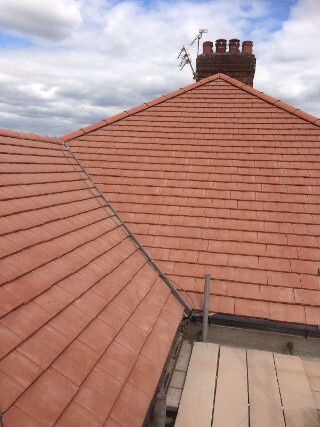 What’s more we’re registered to carry out roofing services within Wales. For truly sublime roofing work, including dependable re-roofing services, turn to our unrivalled roofing contractors. 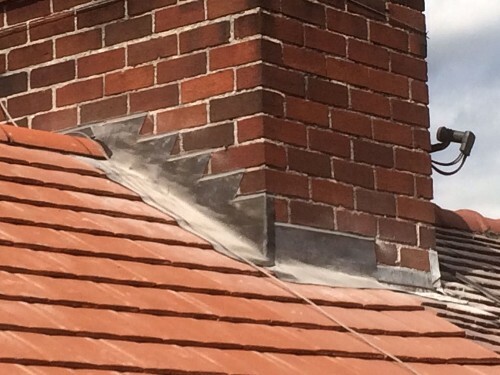 Based in Prescot, Merseyside, Daley’s Roofing has proudly offered roof construction and maintenance services for more than ten years. Completing contractual work for a variety of leading building firms, we have the knowledge and skills needed to produce compelling results with efficiency in mind. In addition, we provide domestic customers with a range of roofing services and participate in re-roofing schemes for social housing projects. We aim to provide a professional service at a competitive rate. Contact our roofing contractors today, in Prescot, Merseyside, to arrange the unbeatable roof building and re-roofing services we have to offer.